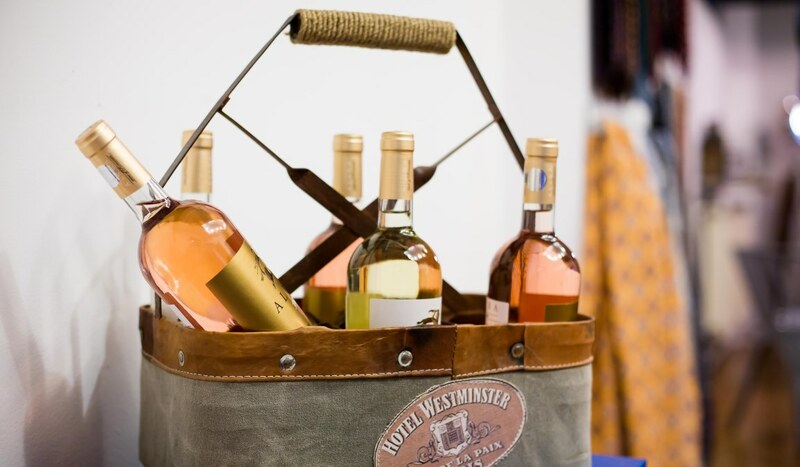 Alira wines can now be found and enjoyed in our showroom located in No 74 Popa Savu. Some Grenadine 'Garza Piccola' Shantung from our FW17 Collection. Coming soon. 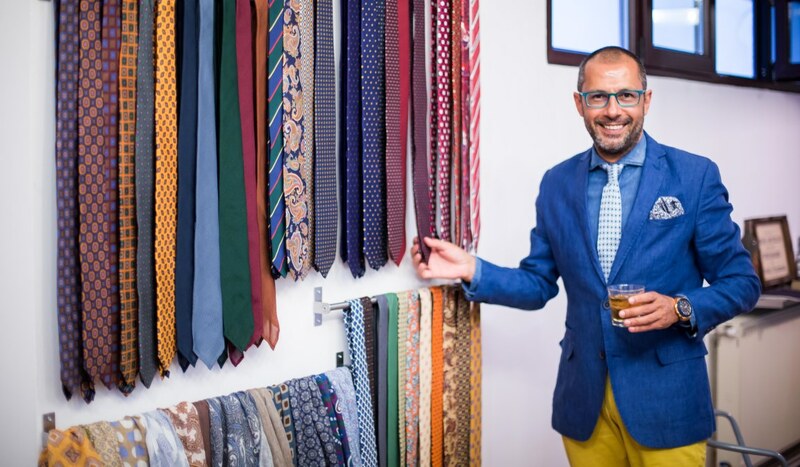 Summer is the perfect season for experimenting with colorful ties and accessories. The Bespoke Dudes Eyewear, an Italian brand of handcrafted sunglasses owned by the style blogger Fabio Attanasio can now be ordered worldwide from our website. Andrei Nourescu was one of the friends who joined us for a very special Gentlemen's Social Night. 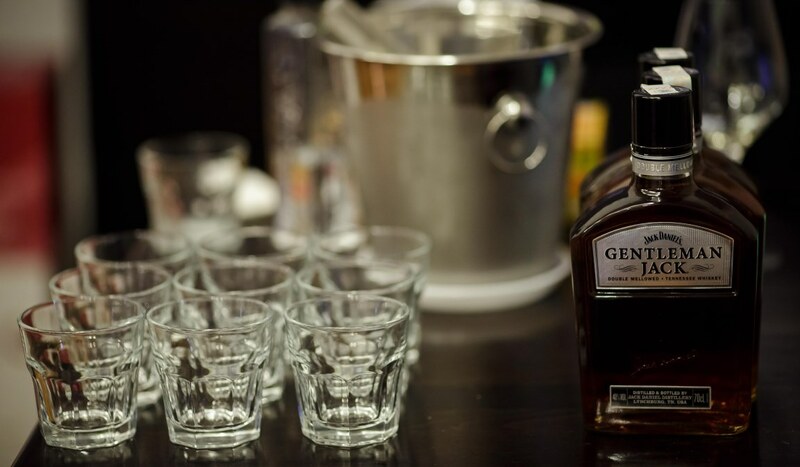 Gentlemen's Social Night was powered by Gentleman Jack. 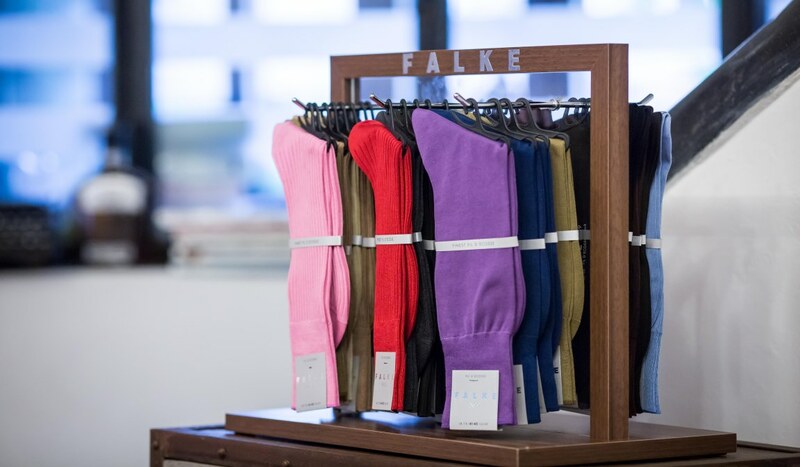 FALKE Socks are now available in our showroom. Check them out - No 74 Popa Savu Street, Bucharest. The Seven Fold tie, a halmark of luxury and exclusivity, is made using only one piece of silk. Dating back to the beginning of the 20th century, this model of tie was renowed for the level of skill needed to make one. Over the years, especially due to automation, this method was lost only to be revived in recent years by only a handful of international tie-makers. This specific tie is made out of 100% high-quality silk. The silk is woven in the old looms of Como region in Italy, the weave being characterised by its light, open, gauze-like feel. Grenadine is considered by many the most versatile tie. A large part of its success is due to being a constant staple in Sean Connery s wardrobe as James Bond. 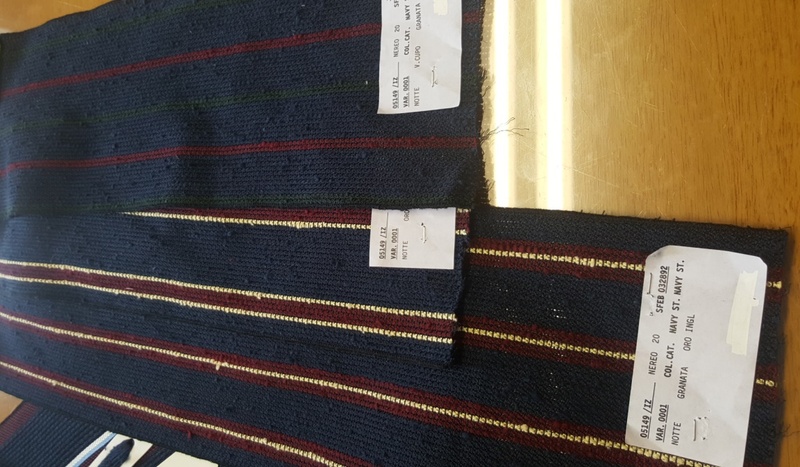 All our grenadine ties are untipped and have hand-rolled edges; this means that the tip consists of just one layer of fabric and the edges are rolled in and sewn by hand. A nice sartorial detail only found in very good quality ties. All fields are required. Please fill out the fields left blank.